Buy XL Joinery Special Offer Doors from JAS Timber now! 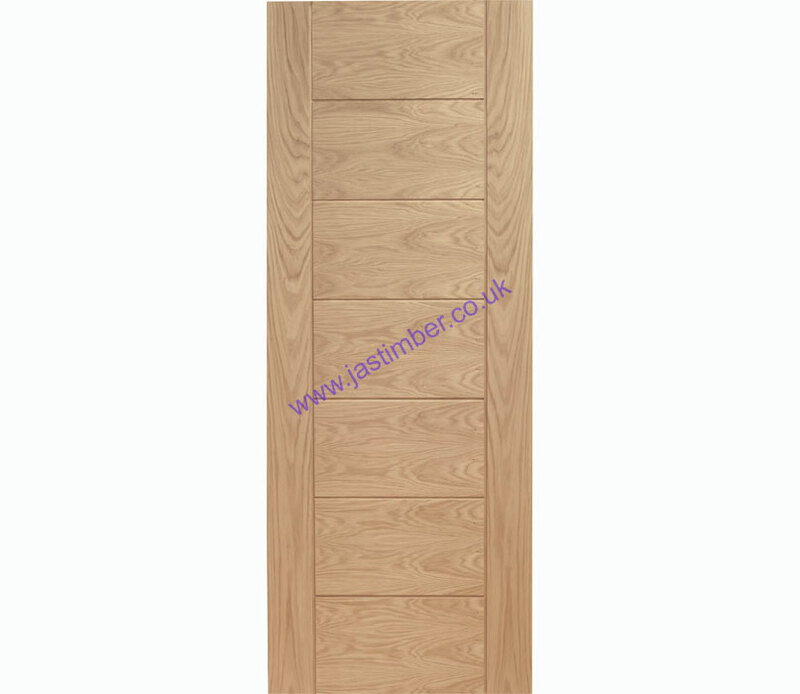 XL Joinery Oak and White Doors are now on Special Offer, with a variety of solid, glazed and fire doors available. Get 21% OFF the Monza Oak Doors! The Monza door has a cutting edge design with it's diagonal facing panels, deep u-grooves add a fantastic depth to the door accentuating the design. The Monza also incorporates two vertical grooves that helps to create the illusion of a tall room as they direct your eyes towards the ceiling. The Monza with its contemporary design would be ideal for an apartment or any modern home. Matching Monza glazed and fire doors are available to create a consistent look in any home. The Glazed Monza Doors are also available on special offer with 22% OFF! 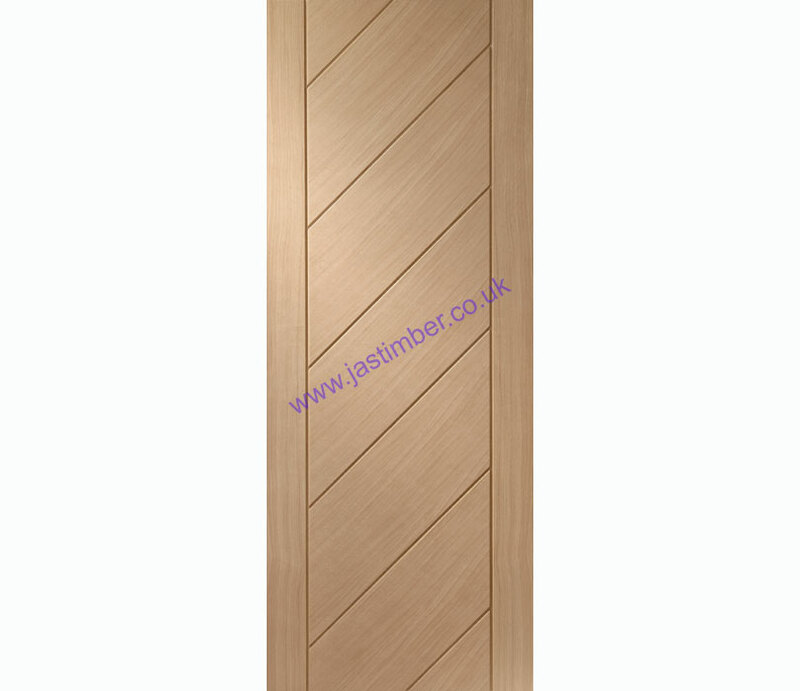 You can buy Special Offer XL Joinery Doors online at JAS Timber now!